PDF Utility is very comprehensive tool to perform various operation on pdf files.Version 5.4 has a completely new look and feel. Some bugs are fixed and now you can select the output file save folder. 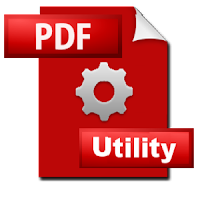 Extract PDF Pages, Extract Images from PDF, Rotate PDF Pages, Reorder PDF Pages, Delete Specific Pages, Delete Empty Pages. 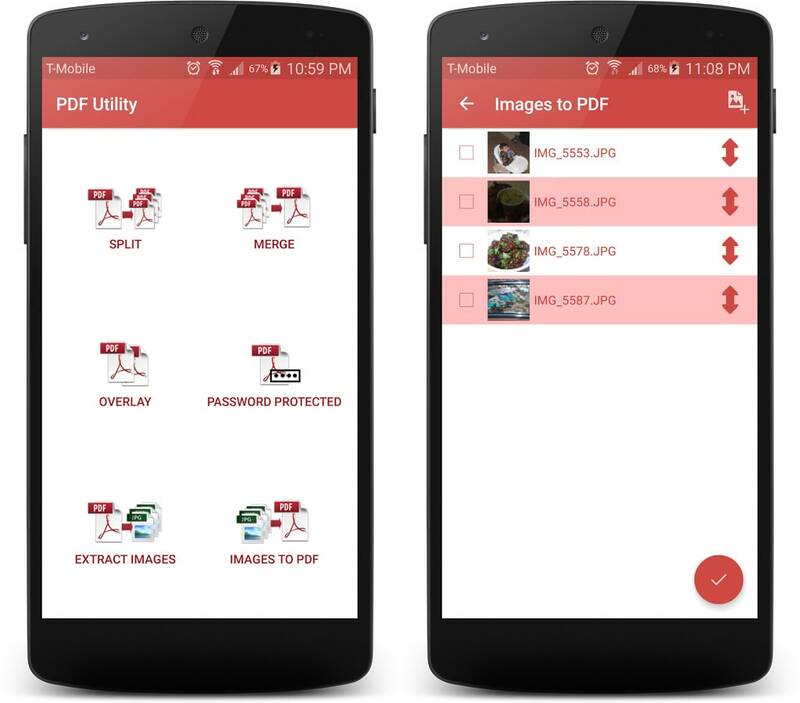 If you have two PDF files and want to overlay one over another one, you can use the overlay functionality.